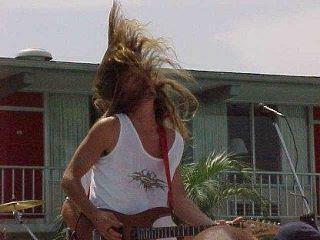 Brad Parker has been playing guitar in the Central Florida area for over 20 years. Even though some of his music reminds people of Joe Satriani and Steve Vai, his style isn't restricted to just one genre. Brad plays all the instruments on these songs except drums. Listen to all the songs and if you like them, why not buy a few or all of them? IF YOU LIKE BRAD PARKER'S MUSIC, PLEASE BUY IT ! !